Looking for a fantastic way to see and experience all of the greatest sites of Downtown Fort Worth? Then Cowtown Segway Tours is the place you've been looking for! 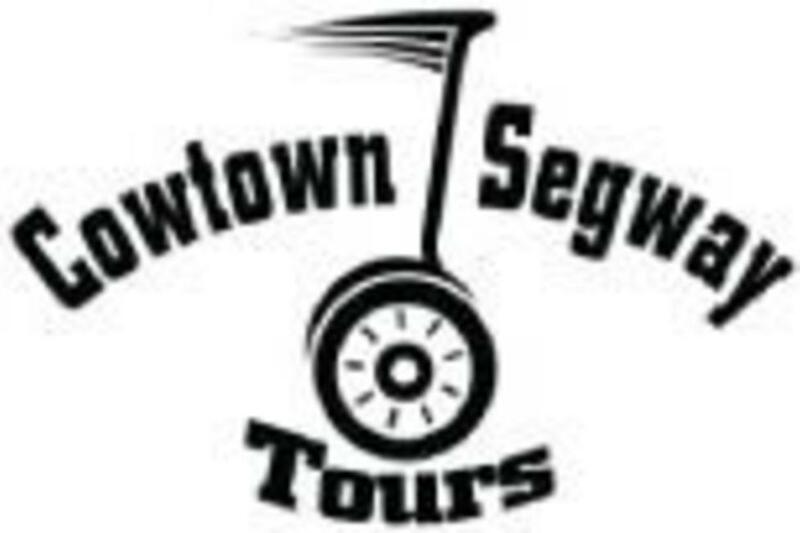 Join Cowtown Segway Tours on one of their Downtown, Trinity Trails, or Stockyard Tours for an exciting and efficient way to learn about this beloved city and all it's little wonders and take a trip into the past with their knowledgeable tour guides! Cowtown Segway Tours, Fort Worth's original Segway Tour Company, is open in downtown Fort Worth and available for downtown, Stockyards and Trinity Park/West 7th Segway tours. Located in the historic Barber's Bookstore building, Cowtown Segway Tours brings a full line of world-class personal transporters for guided tours of downtown Fort Worth, Segway rentals and individual purchase. 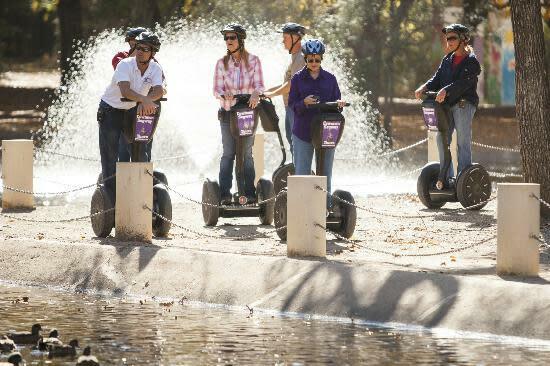 Glide around Fort Worth's Trinity Park, Downtown Area or Stockyards on your personal Segway. Cowtown Segway Tours will train you, and then lead you around the most interesting and beautiful areas of town as our knowledgeable guides add a narrative with wireless radios, pointing out architectural and historic landmarks along the way. Rent a Segway for an afternoon or a week, go explore on your own after a short lesson. Build the Team. Join us for a great team building activity for your next off-site. We have several different options to choose from. The SegwayÂ® PT requires no special skills (it takes care of the balancing-on-two-wheels part) and virtually anyone can use one.